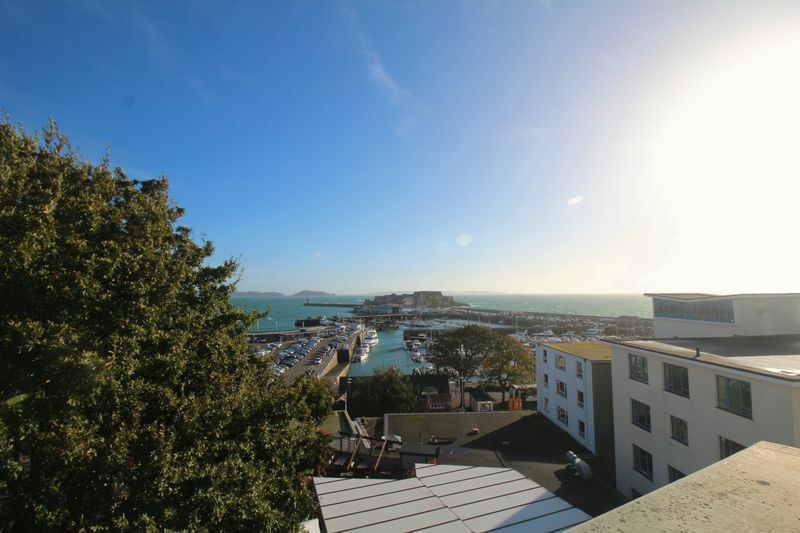 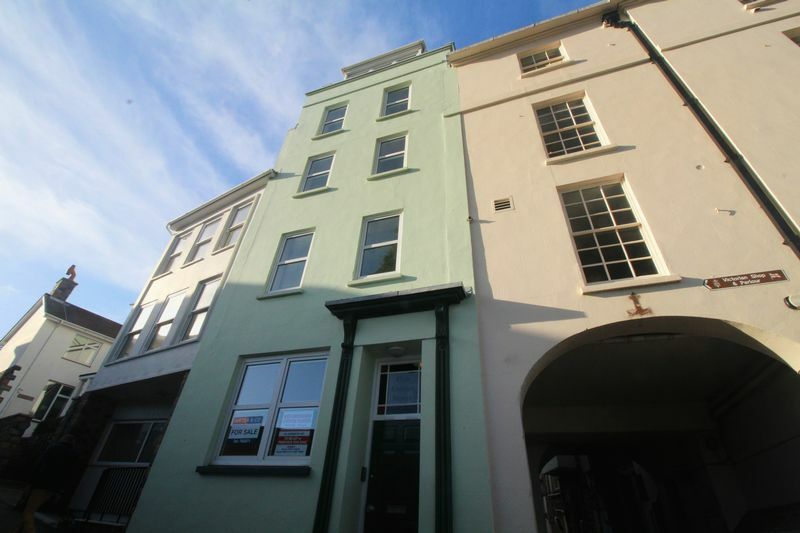 A prominent freehold office building at the heart of St Peter Port, finished to a good standard with lift access and with a superb Local Market Flat on the top floor enjoying panoramic sea views over the Harbour, Castle Cornet and neighbouring islands. 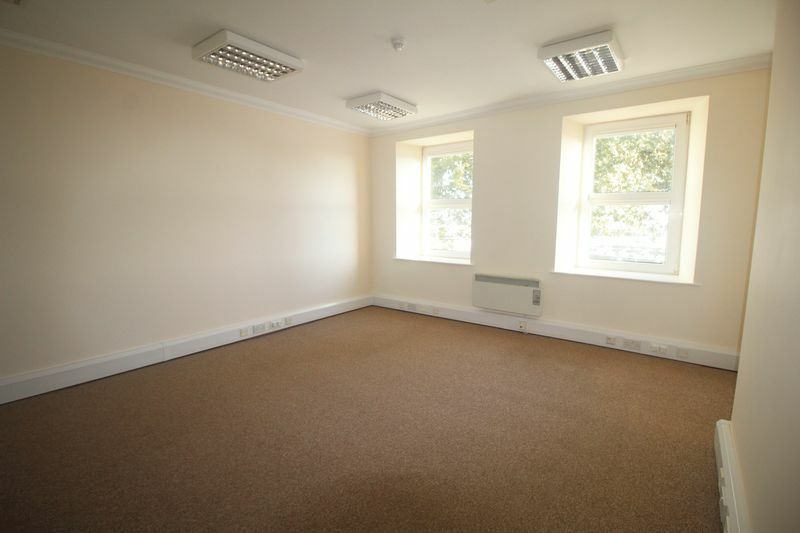 The total office area extends to circa 1,713 sq.ft. 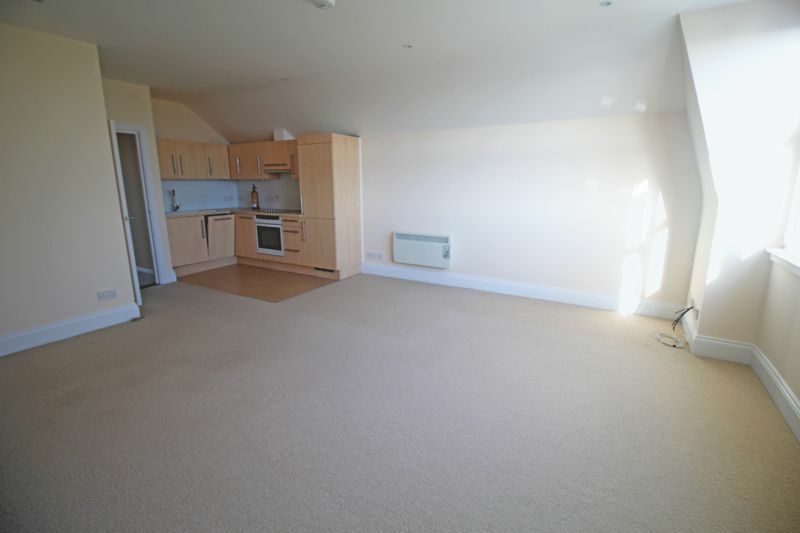 and the flat comprises a large double-bedroom, a large kitchen diner with sea views, and a part tiled shower bathroom. 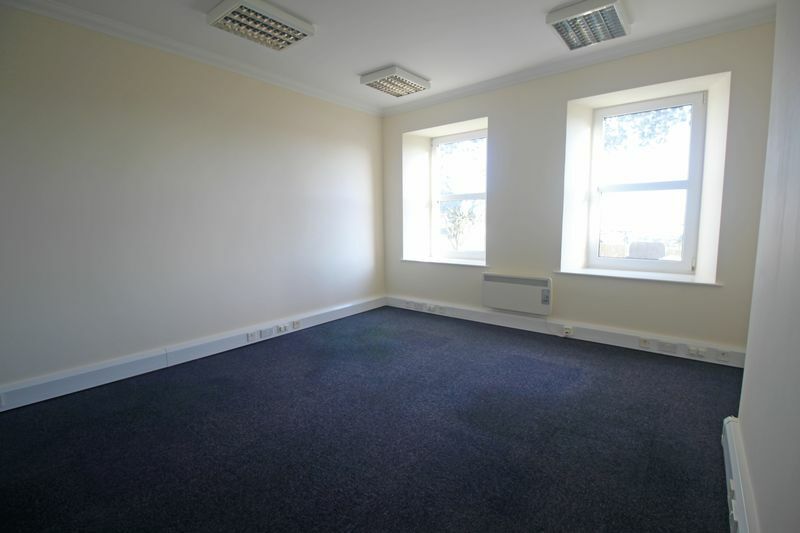 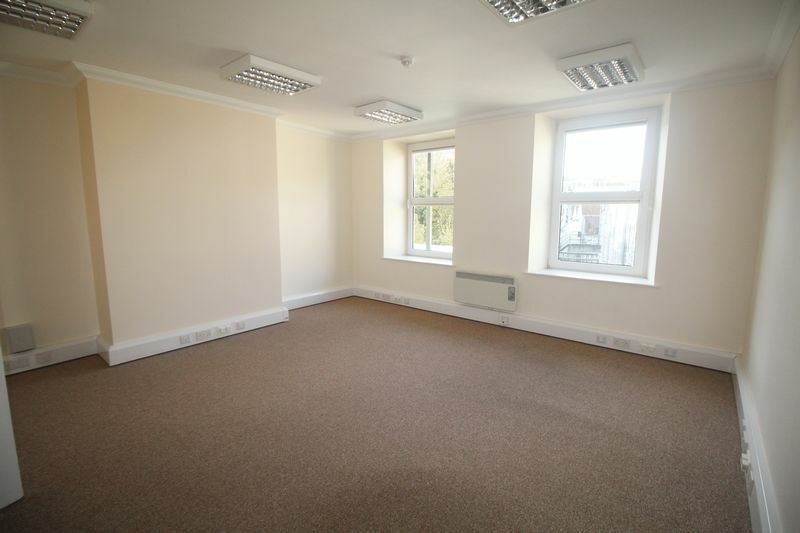 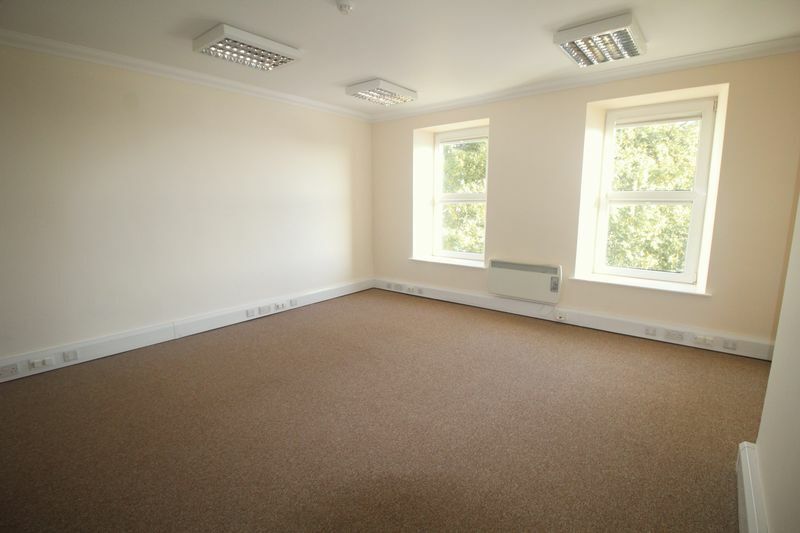 The property is offered freehold with the third floor offices being let. 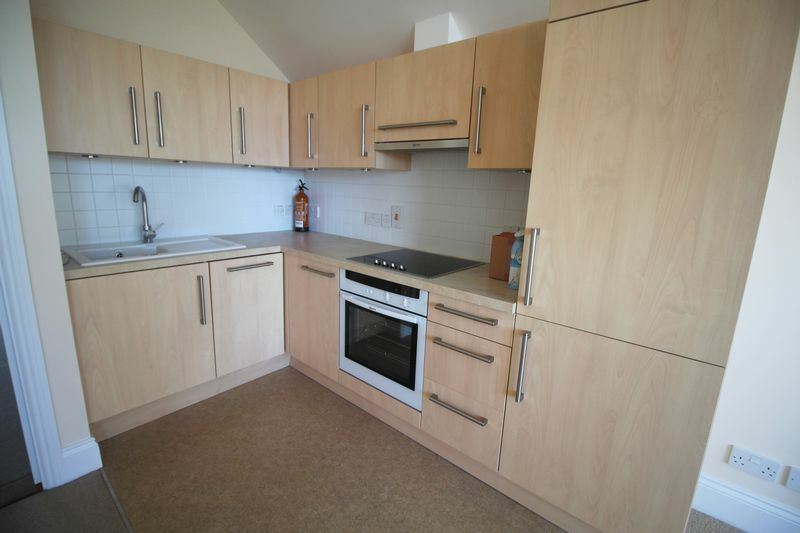 Rental offers may be considered on merit. 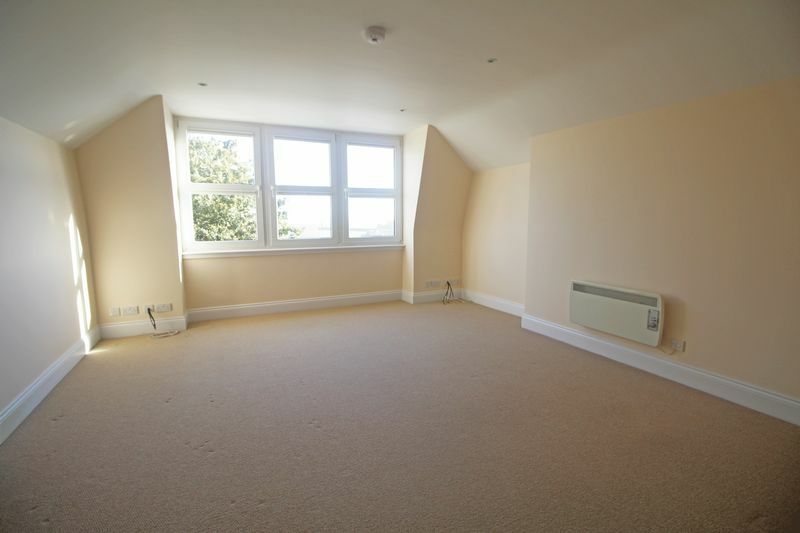 Terms on request.